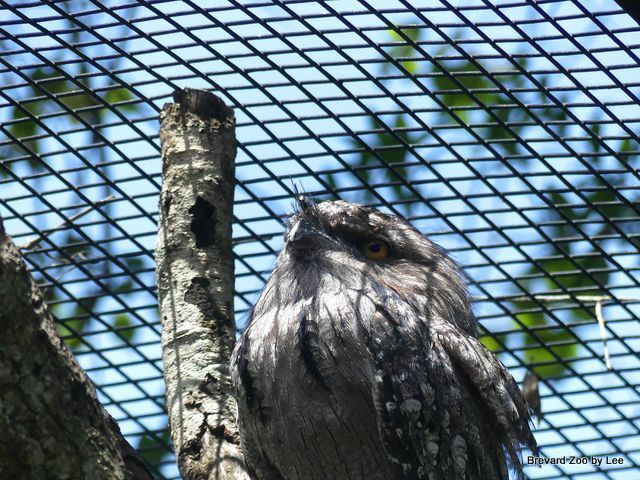 In the article – Where Am I Found – Tawny Frogmouth, you were to find out about the Tawny Frogmouth. Did you find out that they live in ?????. The next article, Where Am I Found – Wrinkled Hornbill, did you also answer those questions? 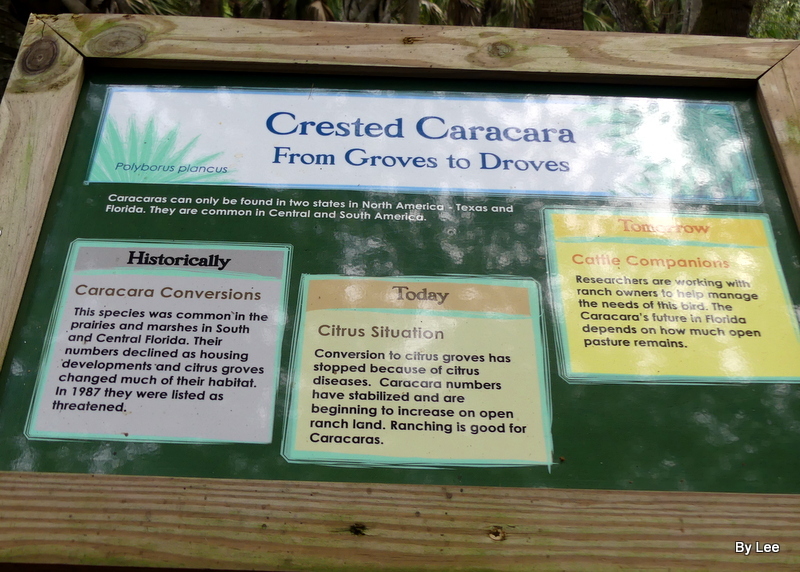 Where are Caracaras found in the wild? Clue: I wouldn’t have to travel very far at all. 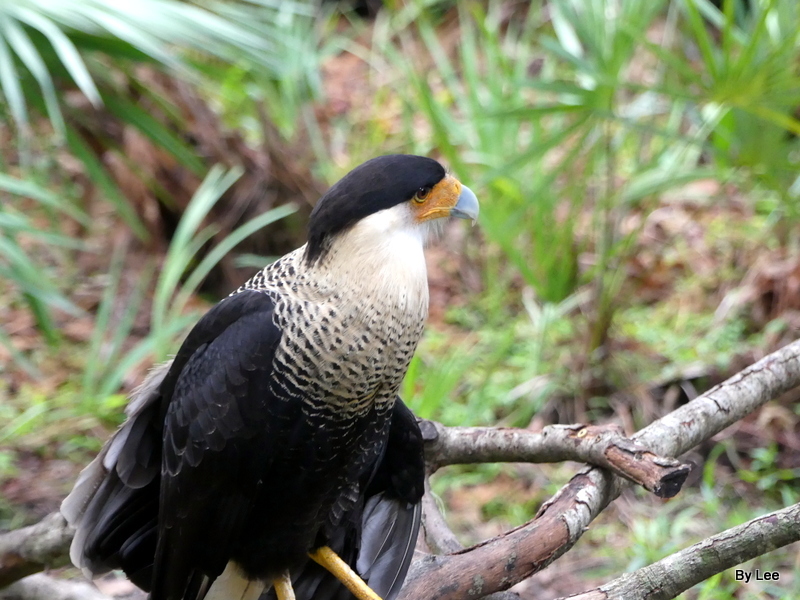 This Crested Caracara has an injured wing and stays at the Brevard Zoo, yet on the way to the zoo, we find them along the way sitting on power lines. 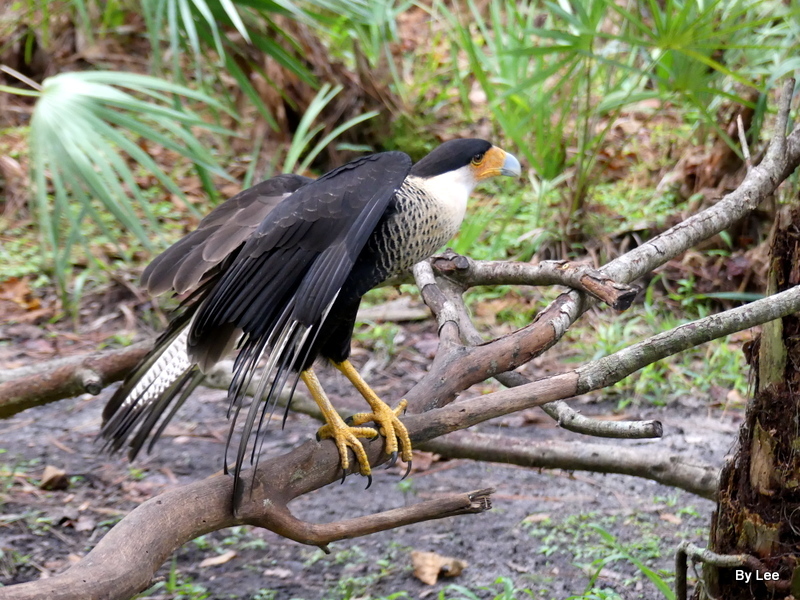 Florida is one of the two states in the United States that has Caracaras in the wild. What is the other state? What other places do Crested Caracaras live? Your challenge is to find out by searching. I think this verse is telling us that, God the Creator, just wants us to make an effort. Yes, it takes a little effort, but when you find the answers, your understanding has just been increased. Also can you answer these questions? Am I active in the daytime or the nighttime? Are they birds of prey? Where are their nest found? Who feeds the baby birds? 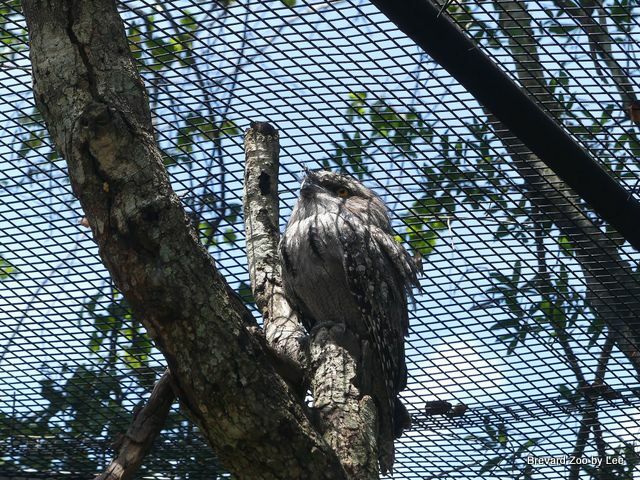 At the Brevard Zoo recently, we saw two Tawny Frogmouths. They were in one of their aviaries. [An aviary is a large area where birds can fly freely.] It also makes it easier to take photos, because you are in the aviary with the birds and critters. You do not have to take the photos through cage wires, etc. 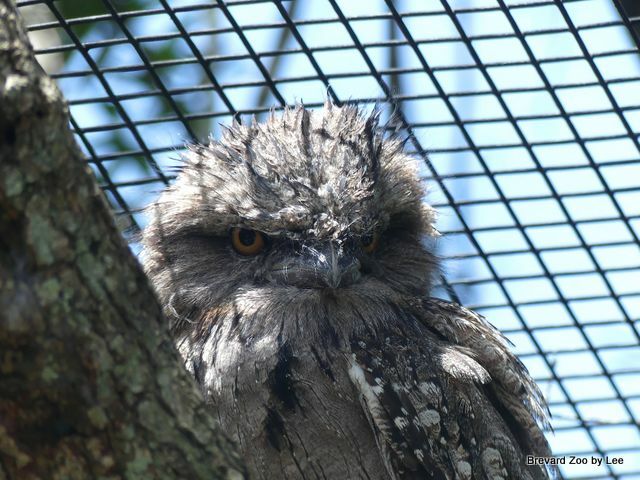 The Tawny Frogmouth (Podargus strigoides) is a species of frogmouth native to and found throughout the Australian mainland and Tasmania. 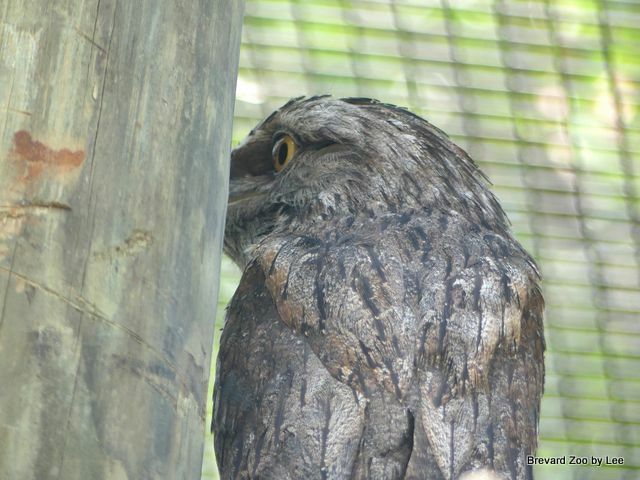 Tawny frogmouths are big-headed, stocky birds often mistaken for owls due to their nocturnal habits [night time] and similar coloring.